Kia Heavy Industries U.S.A. 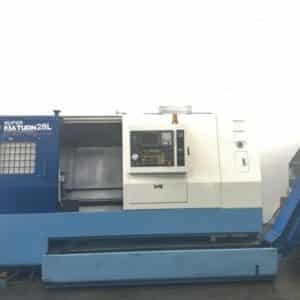 Corporation engages in the sale, import, and export of machining tools. 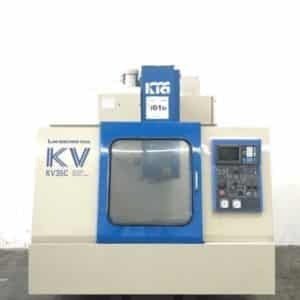 It offers CNC turning centers, vertical machining centers, horizontal machining centers, grinding machines, inverted automated lathe, and boring machines through a network of dealers. The company was founded in 1989 and is based in East Rutherford, New Jersey. Kia Heavy Industries U.S.A. Corporation operates as a subsidiary of WIA Corporation. 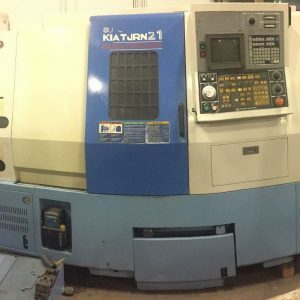 Click here to know which used Kia machines we currently have available for sale or auction.